INYOURFACE: "Who doesn't want a Face Lift in a Bottle!?" Everyone wants the perfect solution to effortlessly perfect skin. Well many have found it in Soyaskin's Vitamin C Face Lift Serum. This is the media lauded face lift in a bottle. It was titled one of the best face primers by professional make up artists because of it's extreme instant smoothing and tightening qualities (see us on CTV's Marilyn Dennis Show). Vitamin C is proven to improve skin's tone and texture as well as fight acne and clear blemish spots. Soy is brightening and anti aging. Soy is biologically an anti-inflammatory and therefore naturally anti-aging by nature of action. It is locally grown and ethically harvested for your Soyaskin products. Smooth over skin but don't rub it in: allow the serum to fully absorb into skin. It is important to smile softly while it is absorbing as to exercise the musculature of the face leaving an uplifting effect. 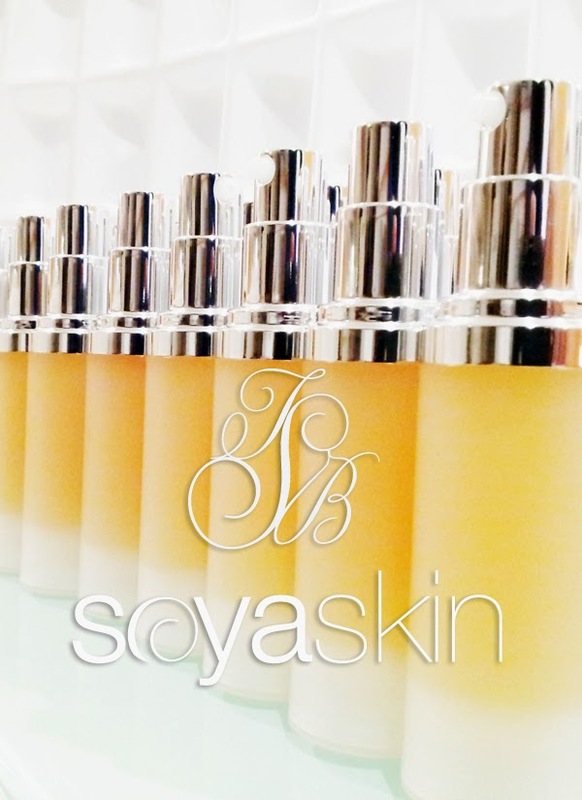 Soyaskin products help you to achieve your skin care goals naturally and with sustainable practices, making skin brighter, clearer, detoxed and youthful. Perfect!